As authorised distributors for Hamilton, SGE and Precision Sampling we offer the most complete line of syringes and accessories from any single source. SGE VPK-10F 10uL Syringe 10 Pk. 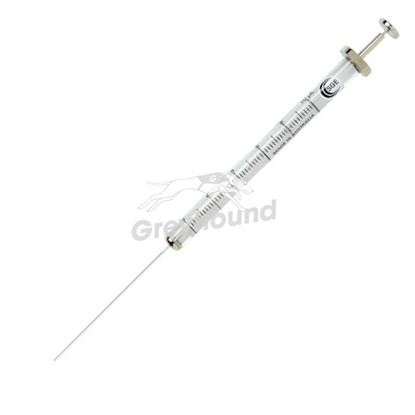 SGE SK-10F 10uL Syringe 10 Pk.